(Ottawa, Ont. – June 2, 2011) – Tree Canada and Allied Van Lines, the world’s largest moving company, are proud to celebrate their partnership by supporting the greening of Leduc Composite High School in Leduc, Alta. The greening of the schoolyard will take place throughout the day at 4308-50 Street, in Leduc on Saturday, June 4 starting at 9 a.m-5p.m. 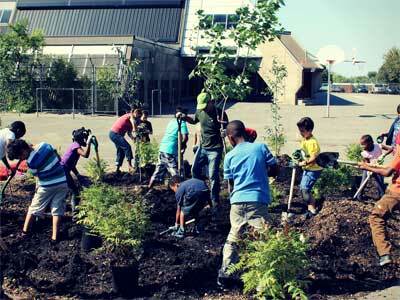 Volunteers will be planting trees, shrubs and flowers around the school’s front entrance to create a welcoming space. A special ceremony will begin at noon with school staff, students and parents honouring Tree Canada and Allied Van Lines. In addition to the greening of Leduc Composite, Allied and Tree Canada will be planting one tree for every 4,800 km (3,000 miles) driven by their moving vans. 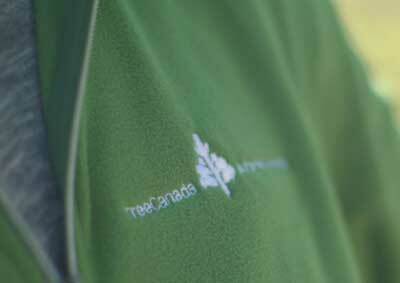 Tree Canada is the country’s largest tree planting organization. A total of approximately 5,000 trees will be planted per year over three years. Established in 1928, Allied Van Lines, with more than 500 agent locations in North America, is an experienced leader in household goods moving and specialized transportation services. 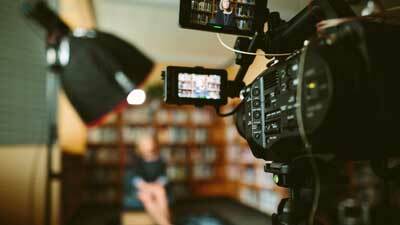 Allied is one of the established global brands of SIRVA Inc., a leader in providing relocation services to corporations, consumers and governments around the world. For more information about Allied Van Lines, visit www.alliedvanlines.ca. 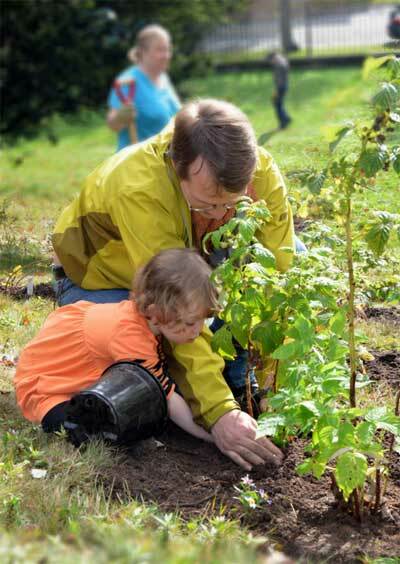 Tree Canada is a not-for-profit charitable organization that partners to plant and care for rural and urban trees, promotes urban forests in Canada and facilitates carbon offset projects. To date, more than 77 million trees have been planted, more than 450 schoolyards have been greened, and Tree Canada has organized 9 national urban forest conferences. More information about Tree Canada is available at www.treecanada.ca.